Edinburgh Music Theatre will perform Chess: The Musical at Church Hill Theatre from the 10-14th March. The show follows the story of two of the world’s greatest chess masters as they battle it out at the world championships, but their greatest contest is for the love of one woman. 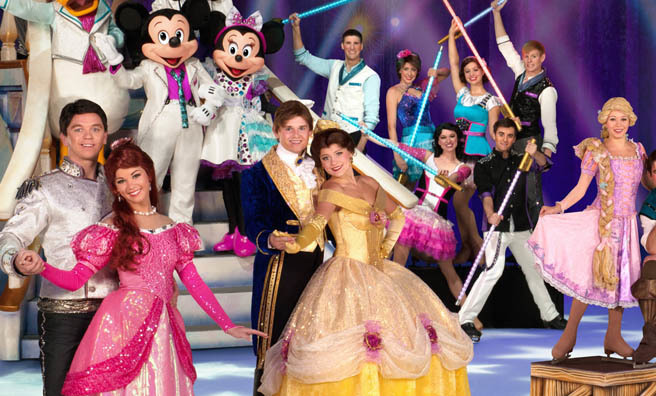 Make your March magical with Disney on Ice – now touring the UK. From the 11-15th, catch all your favourite characters – from The Little Mermaid to Frozen’s Anna and Elsa for the first time– at the AECC Arena, Aberdeen. 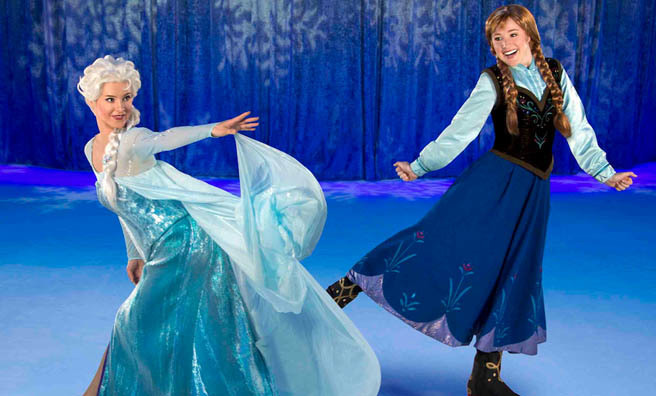 Mickey and Minnie Mouse will be on hand to guide fans through this spectacular ice show, which also includes a later date at The Hydro, Glasgow. Don’t miss out! 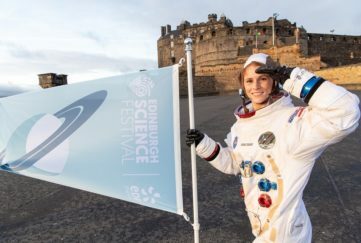 It’s funny stuff in Glasgow this week, as the famous International Comedy Festival kicks off from the 12th. Expect big names from Jimmy Carr to Josie Long, Fred MacAulay to BBC Three’s Ellie Taylor. 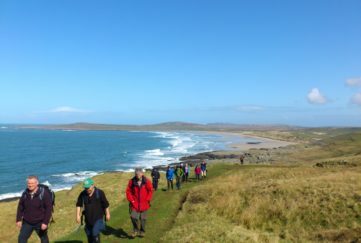 For a full programme of events see here. 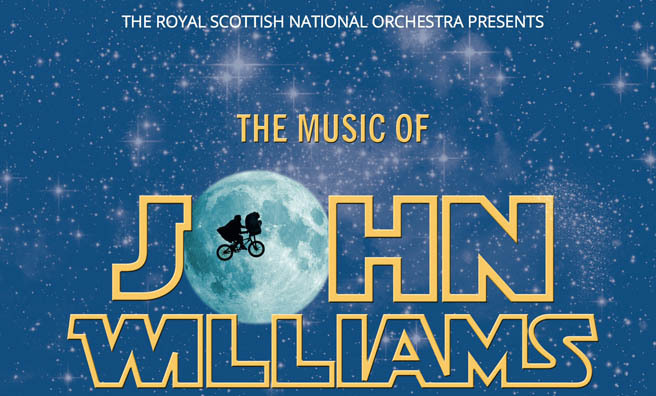 The Royal Scottish National Orchestra will be celebrating The Music of John Willliams, considered by many to be the greatest film composer of all time. From the sweeping score of ET to the famous Star Wars suite, this promises to be an unforgettable evening. 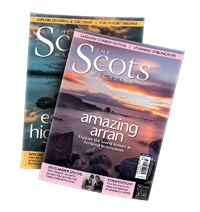 Be sure to book your tickets for Glasgow’s Royal Concert Hall (March 14) as soon as, the Edinburgh date has already sold out. 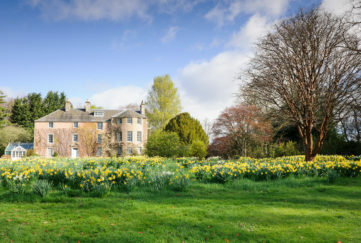 Explore the wonders of Fife’s archaeology with St Andrews Museum. From March 14, visitors can discover some of the fascinating finds from across the Kingdom, including Bronze Age pots, Roman brooches and Medieval badges. Be sure to also catch a talk or workshop to learn more about the discoveries. 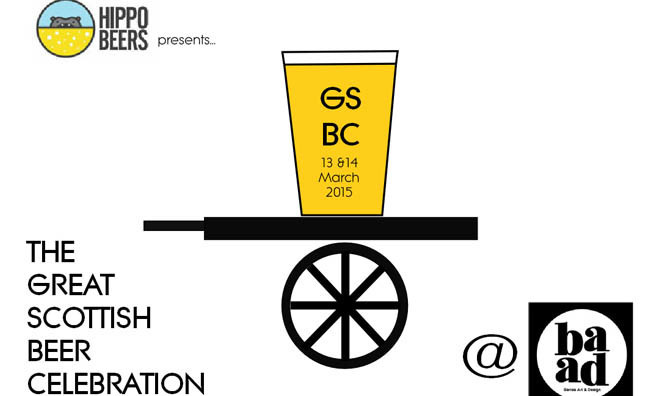 The Barras Art and Design Centre, Glasgow, will host a celebration of the thriving independent Scottish brewing industry between the 13th and 14th March. 18 small breweries will be pouring a wide range of beer styles, plus music from the folk behind Shout Bamala and a selection of street food vendors. Experience an art, music and shopping extravaganza at Glasgow’s Gallery of Modern Art on Saturday 14th March. 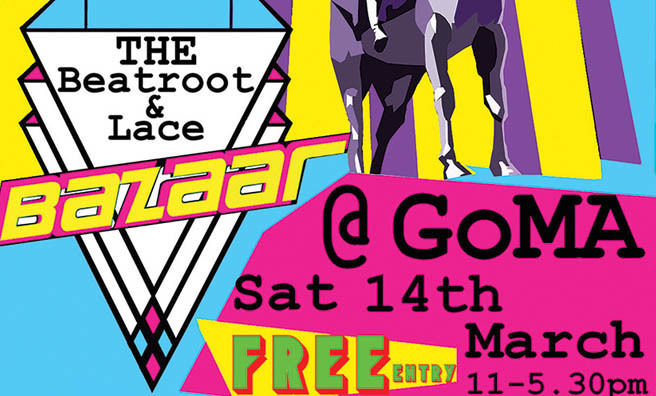 The Beatroot and Laze Bazaar is a vintage fair with a highly creative flair – expect musicians, vintage sellers, artisan makers and more. 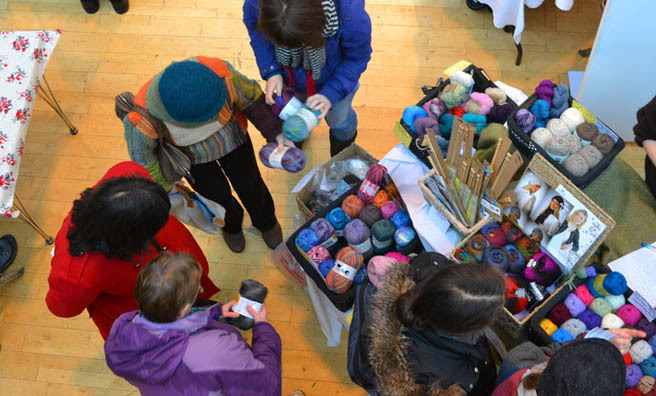 If you are all too familiar with the click of knitting needles, then you will be delighted to learn of the Edinburgh Yarn Festival at the Corn Exchange (14-15th). It’s billed as “Every knitter’s dream department store for the weekend”, a riot of colour featuring a marketplace with over a hundred vendors. Also includes classes, demos, book signings and a pop up art exhibition. What better way to celebrate Mother’s Day than with delicious food in the elegant ambience of a comfortable carriage on board a vintage train? 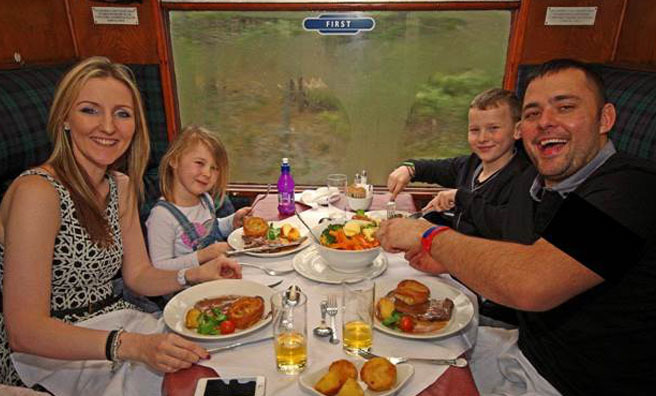 Enjoy lunch or afternoon tea aboard The Strathspey Railway carriage on either the 14th or 15th March and travel through the stunning Cairngorms National Park between Aviemore, Boat of Garten and Broomhill. Get yourself into the spirit of St Patricks Day with a free concert of Irish music and dance at the Ross Bandstand in West Princes Street Gardens on March 14. Organised by Edinburgh’s Festival of Ireland, expect some of the capital’s finest traditional performers and some very special mystery guests. 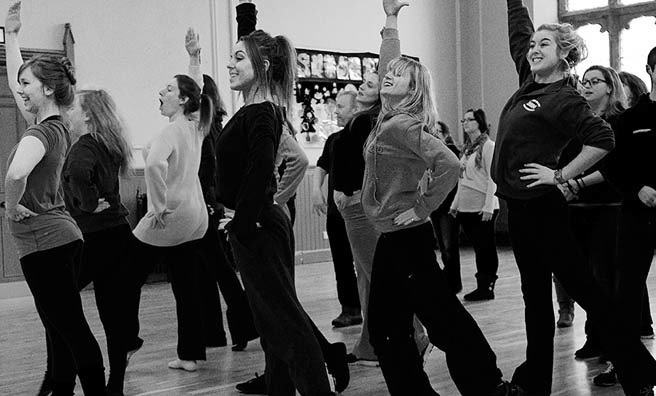 The cast of Chess hard at work in rehearsals. Image: Ian Fallon. 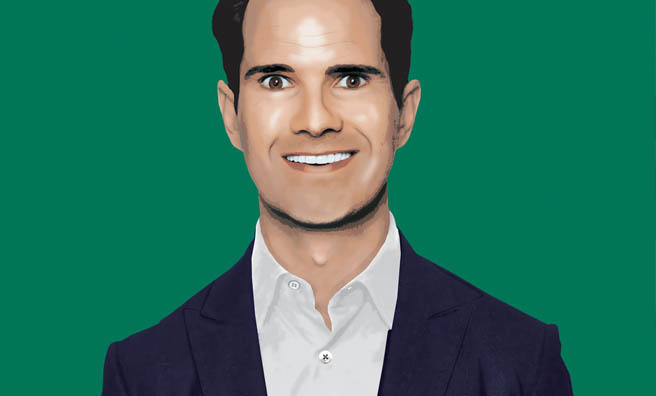 Jimmy Carr will perform Funny Business at Glasgow International Comedy Festival. Still proving popular: The Music of John Williams. It’s a Scottish beer celebration at The Barras Art and Design Centre. Enjoy a family lunch for Mother’s Day aboard a steam engine.